Located on three historic Hudson River piers, Chelsea Piers is a 28-acre sports village with enough excitement for the whole family. 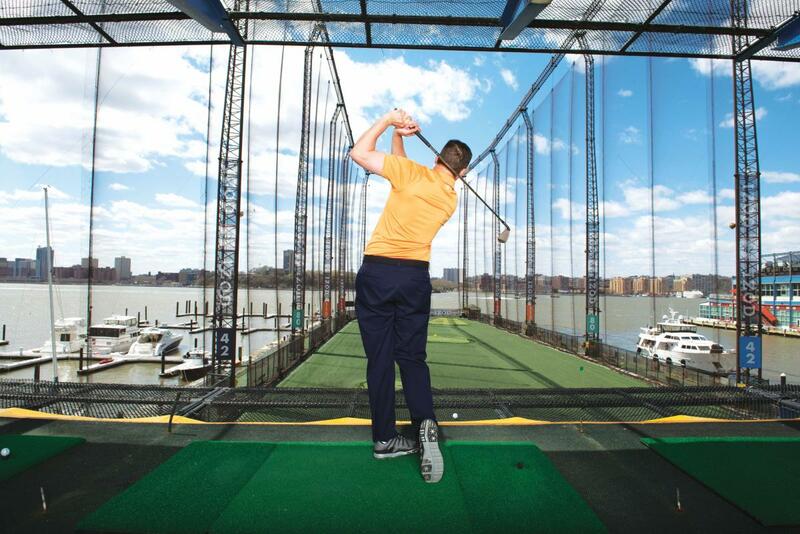 Take some swings at the Golf Club, Manhattan’s only year-round outdoor driving range. 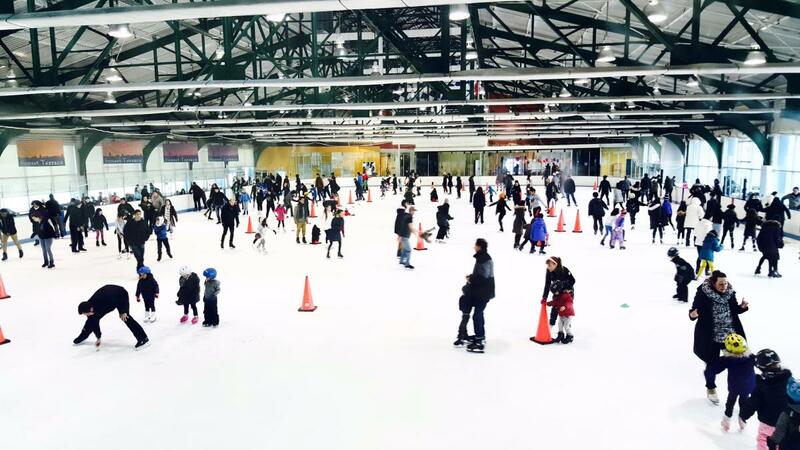 Keep cool even during the hottest months at one of Sky Rink’s two indoor ice rinks. The Field House provides fun for all ages with a 24,000-square-foot gymnastics center, four batting cages and two indoor turf fields. For fitness lovers, Chelsea Piers Fitness health club is a must visit. Planning an event? 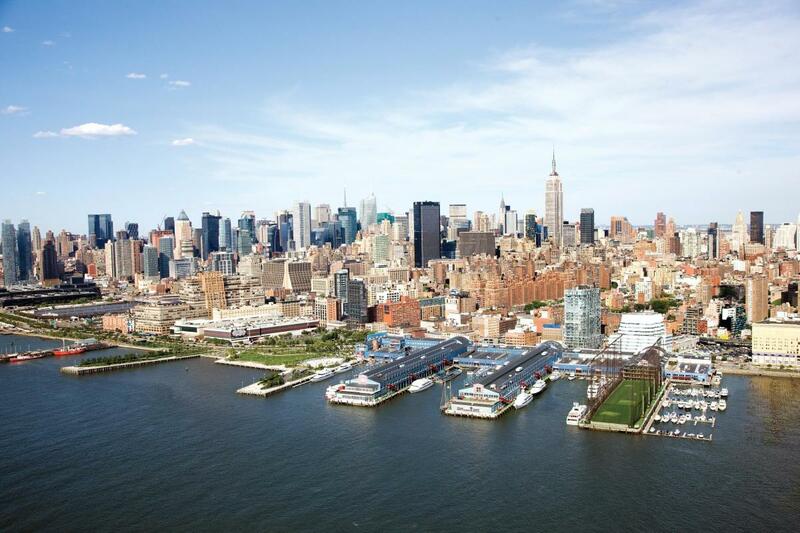 Chelsea Piers offers a variety of venues for parties, weddings, fundraisers and galas.